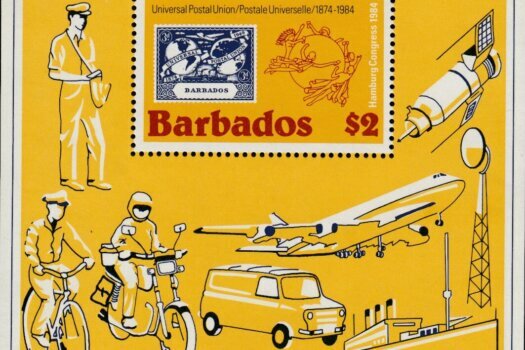 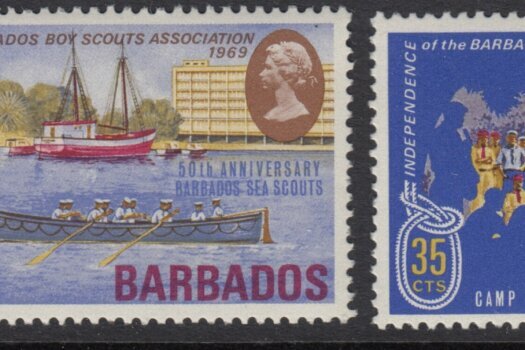 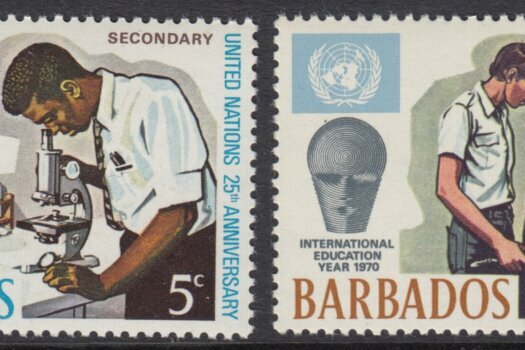 View basket “Barbados SG444-447 | Diamond Jubilee of Scouts” has been added to your basket. 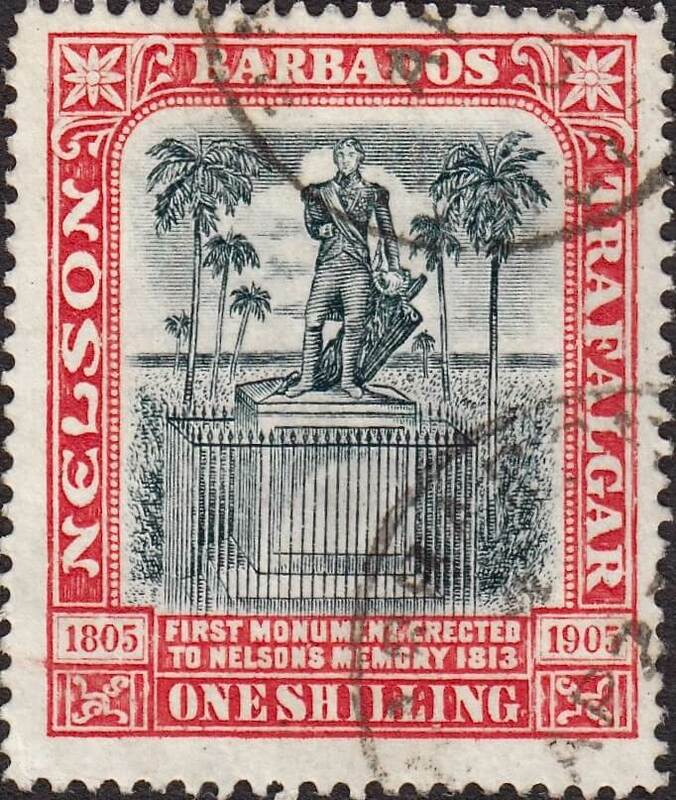 Notes: A really nice fine used example of this 1/- Nelson Centenary stamp from 1906. 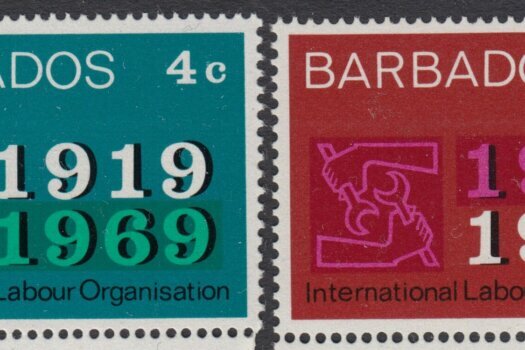 Always a tricky stamp to find in decent used condition as most were used on parcels but this one has full perfs and two clean partial cancels.